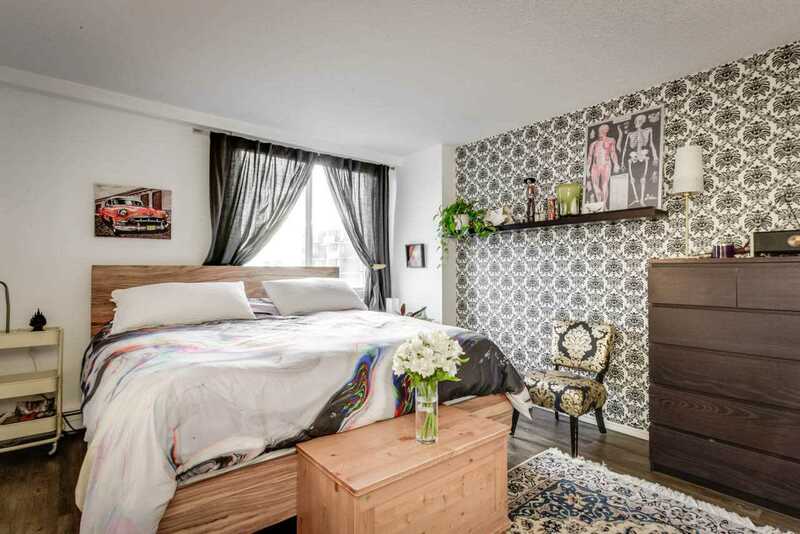 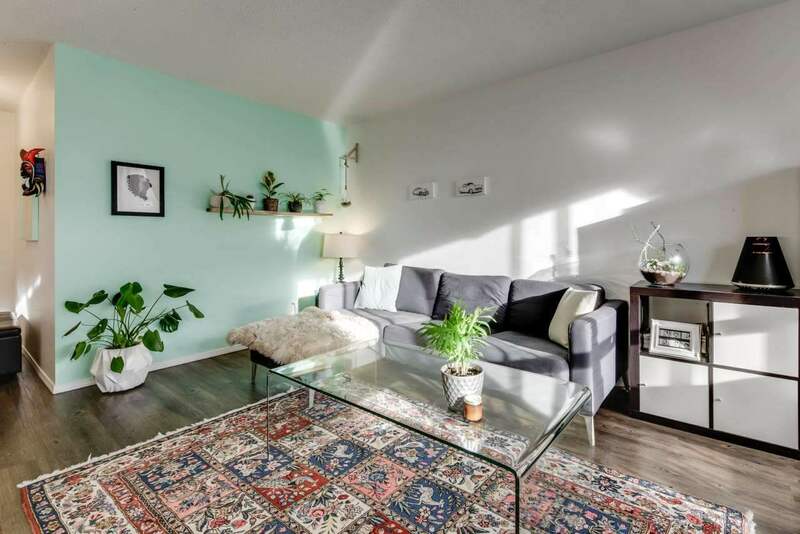 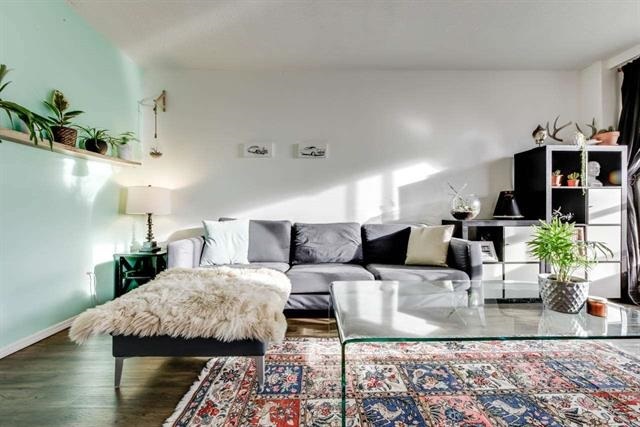 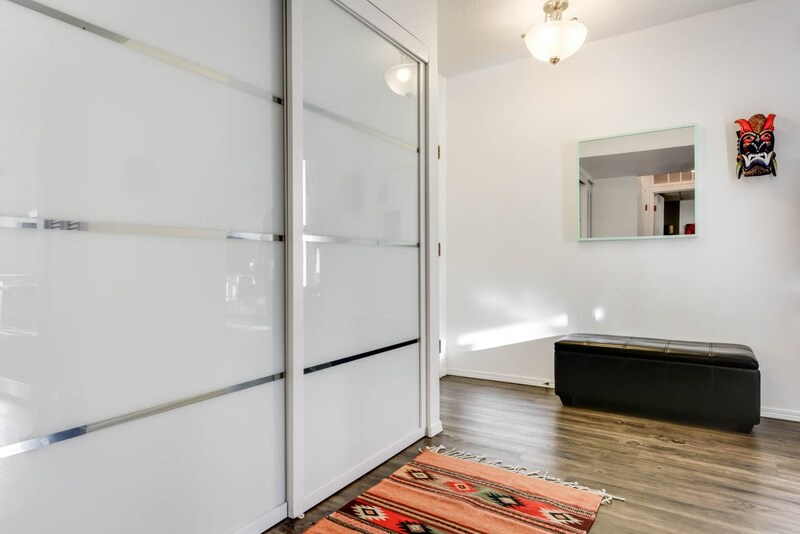 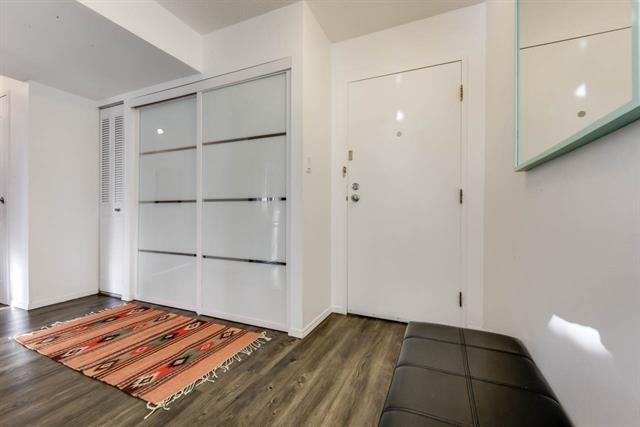 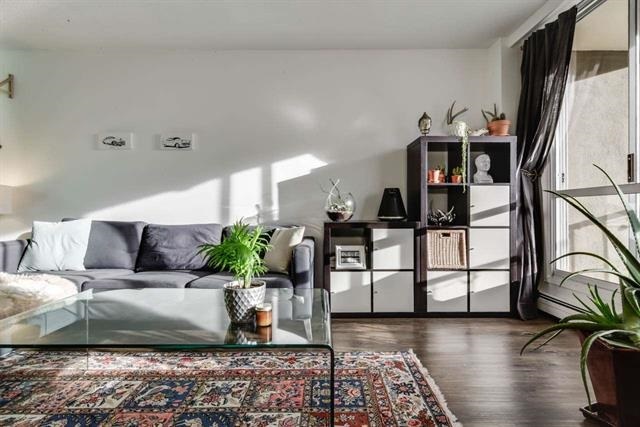 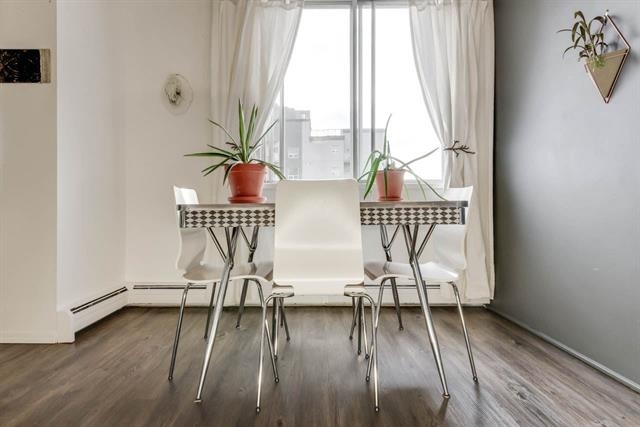 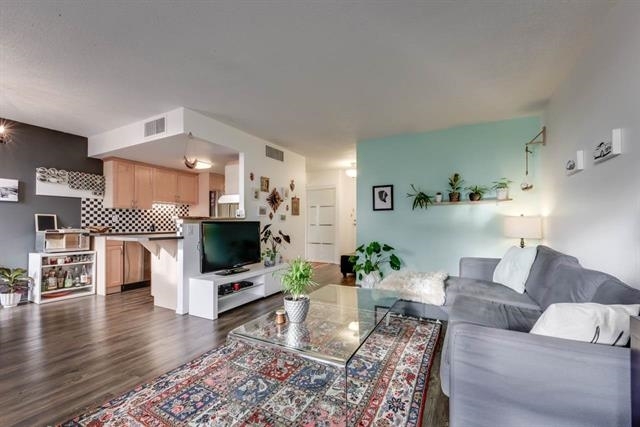 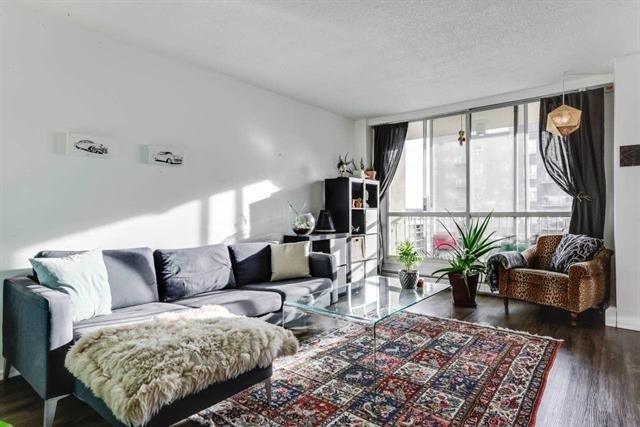 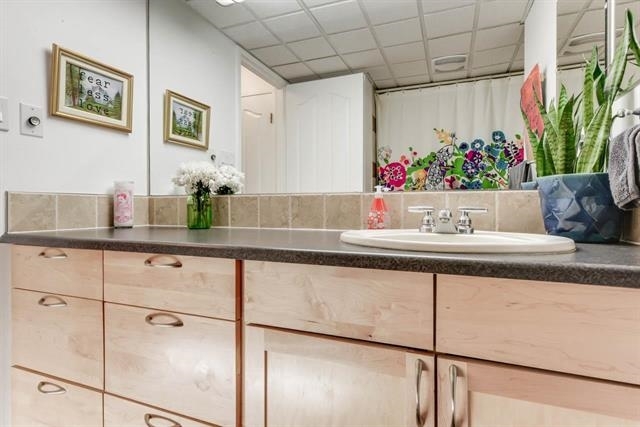 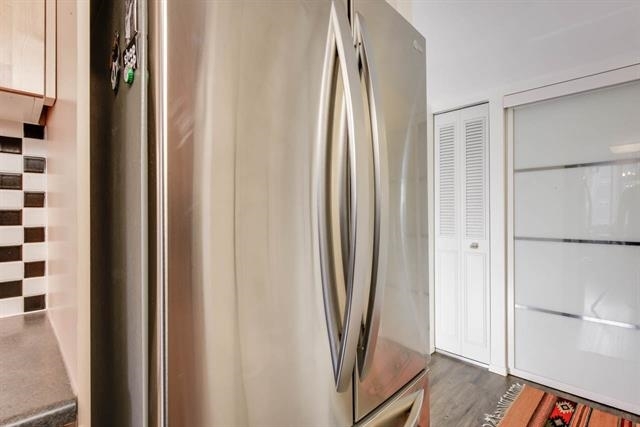 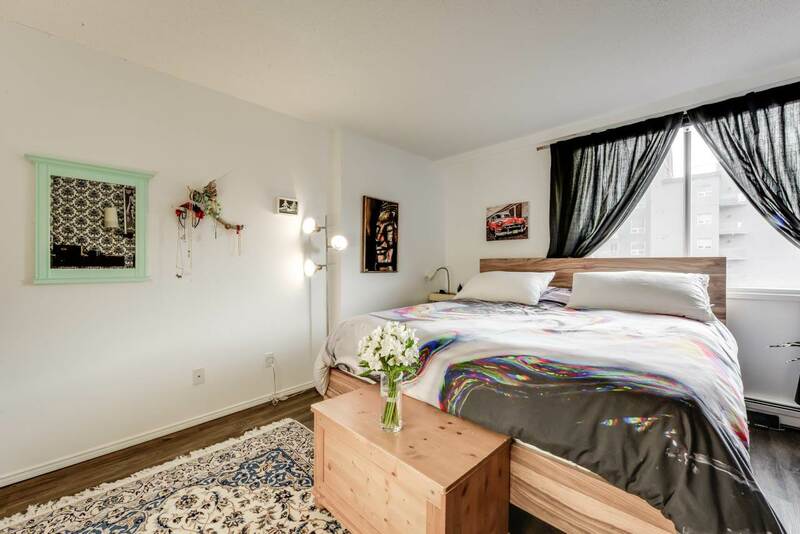 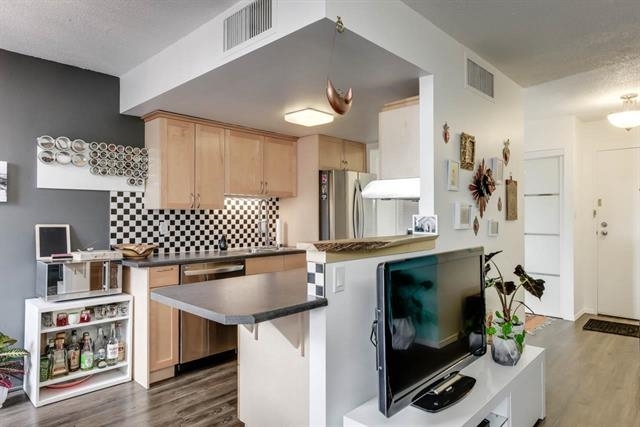 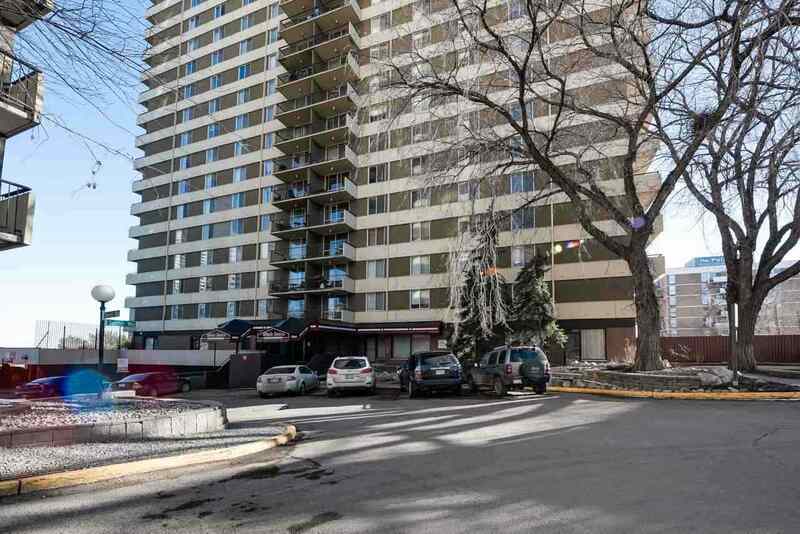 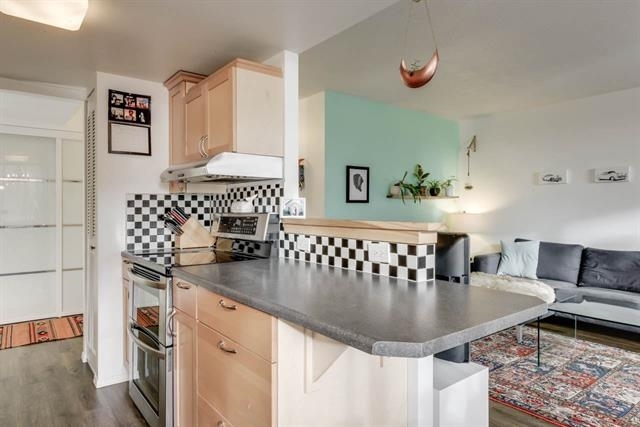 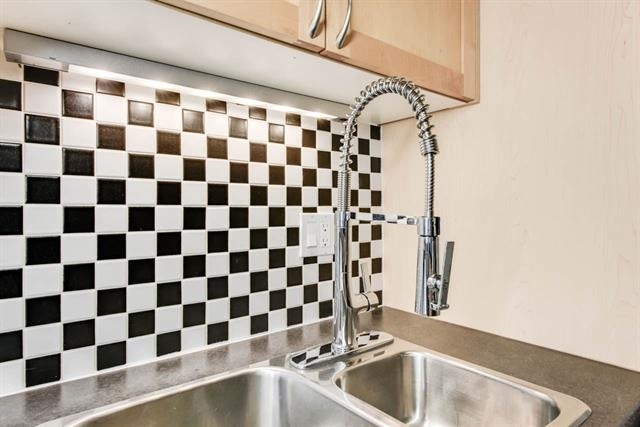 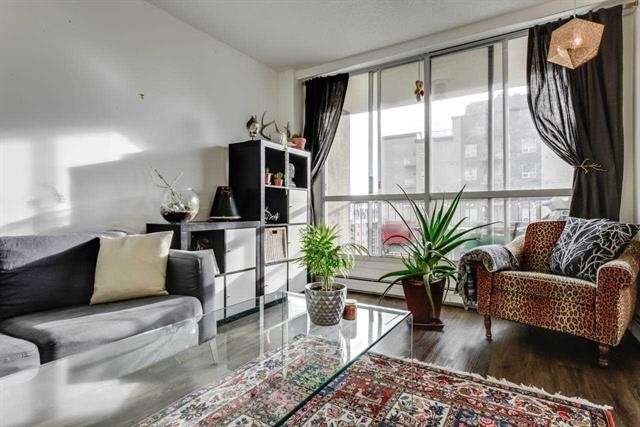 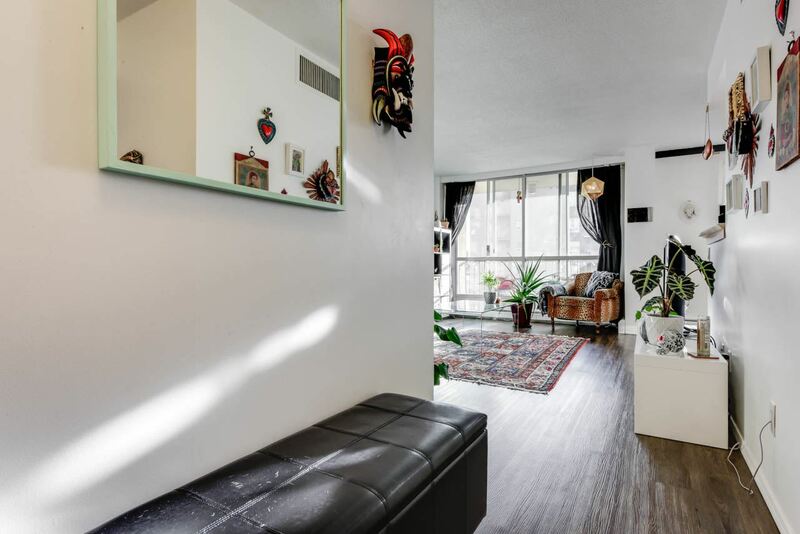 Enjoy downtown urban living in this beautifully finished and COMPLETELY RENOVATED 1 bedroom/1 bath condo steps from the River Valley and moments from downtown. 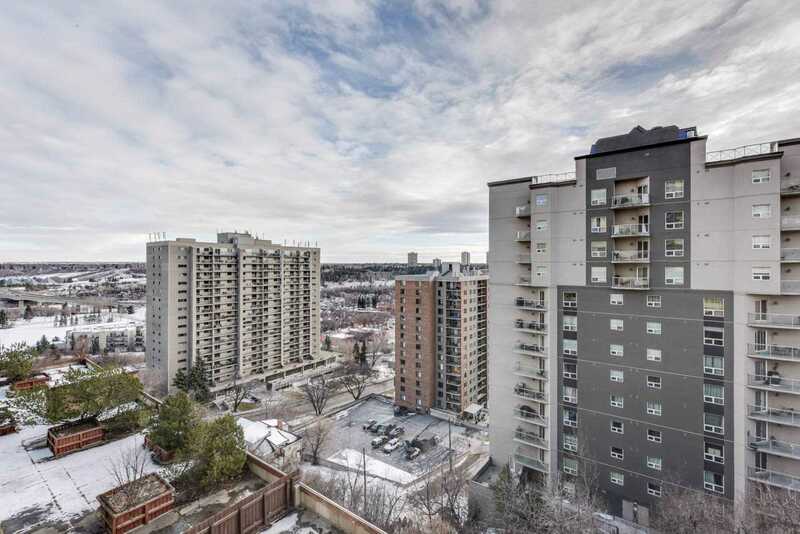 Enjoy the 104 Street Market on Saturdays and the vibrant downtown during Edmonton's many festivals. 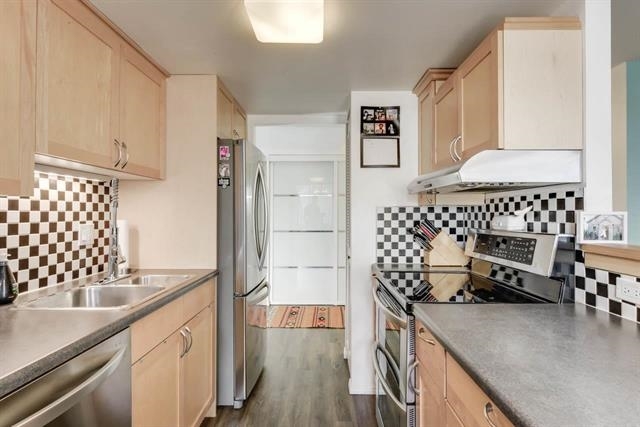 Updated appliances including range hood, fridge and stove, all in easy care stainless steel. 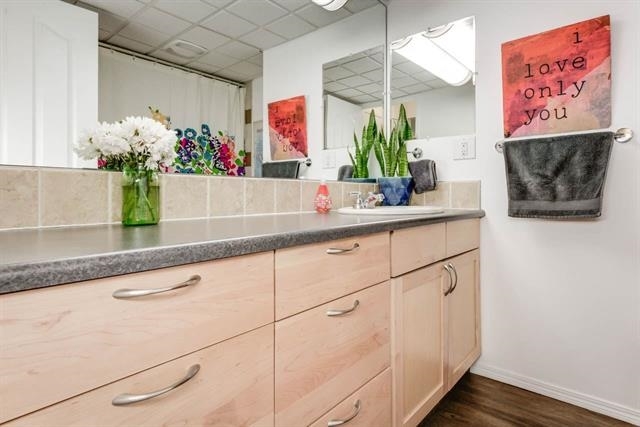 Secure and safe building with great amenities including pool, exercise room and social area.